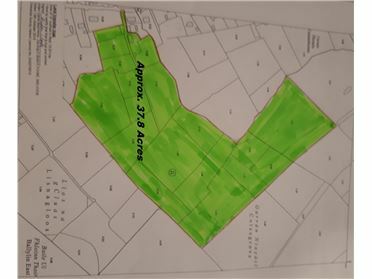 Farrell Auctioneers & Estate Agents Ltd are delighted to bring to the market approximately 38 acres of agricultural lands. 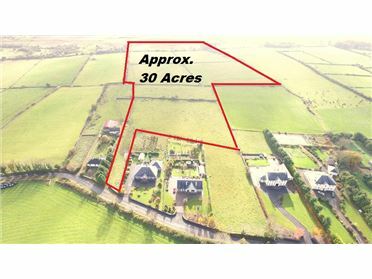 The lands are located just 4km to Craughwell village which is a host to all amenities needed for everyday living such as schools, shops, a bus and rail access. Athenry and Loughrea towns are accessible in about 13 km with access to M6 Galway/Dublin Motorway. 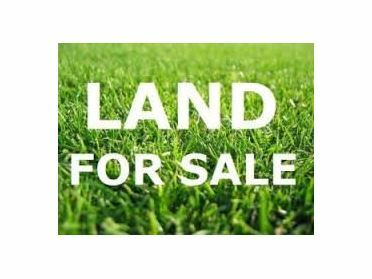 The lands are of good agricultural quality and there are some out buildings on the lands including old derelict farm house, lean to and hayshed. The water to the lands is from the local water scheme and there are also some entitlements with the lands. 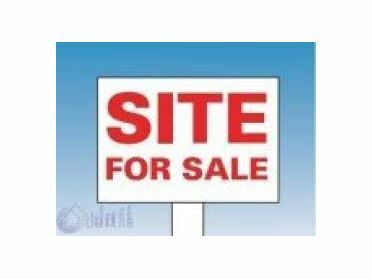 Site for sale subject to planning permission at Galway Rd, Gort, Co. Galway. 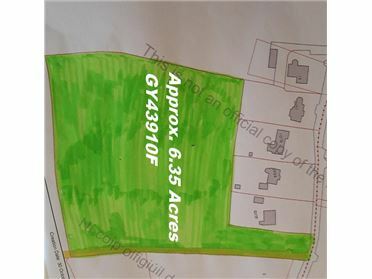 The site is contained in Folio GY16968 and extends to approximately 0.21HA. Maps available by request. 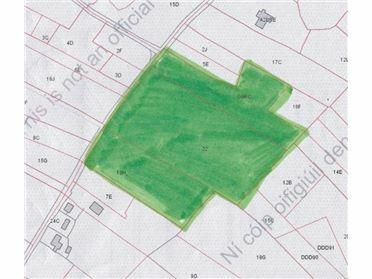 Farrell Auctioneers & Estate Agents bring to the market for sale by private treaty, this commercial space located in the prime location of Courthouse Rd, Kinvara. The unit extends to approximately 1,100 sq. ft. and consist of a main area commercial area, mezzanine storage area and a storage shed. 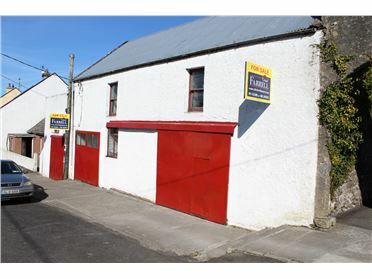 The property which is freehold was previously used as a garage but the premises has huge potential for any business given its prime location in the Seaside village of Kinvara. For further information please do not hesitate to contact our office on 091 - 632688. 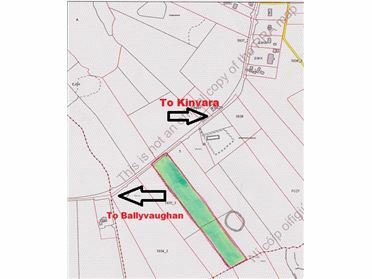 Colm Farrell Auctioneers are offering of sale by private treaty approximately 3.67 Acres of prime agricultural lands located at Bishopsquarter, Burren, Co. Clare on the Ballyvaughan/Kinvara road. 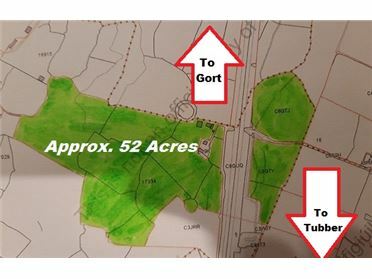 The boundaries are in good repair and water is from local water scheme. Full maps and details are available by request.